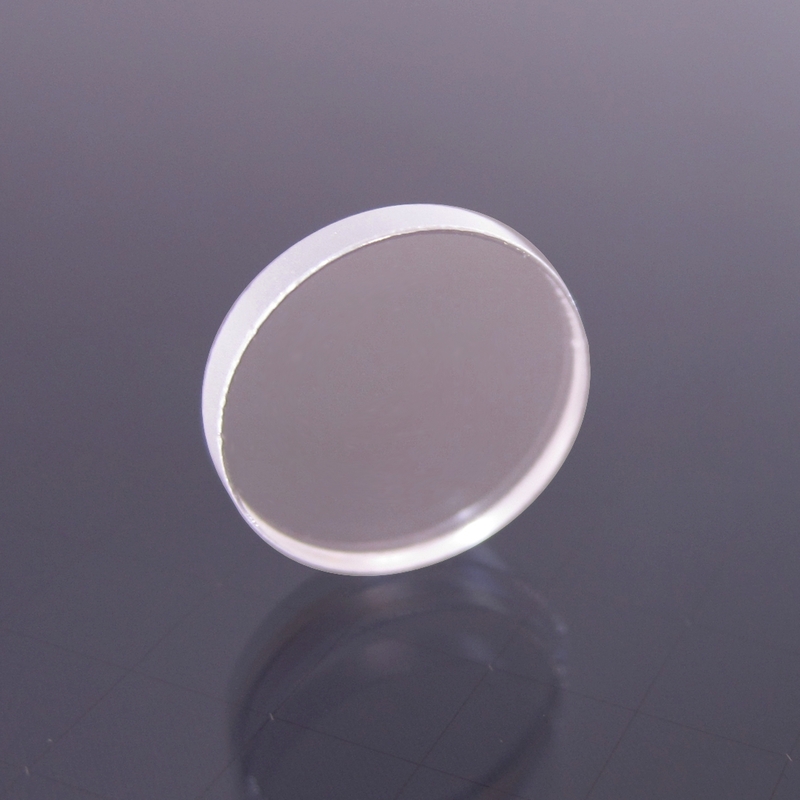 Base Lab Tools provides Optical Windows from stock in BK7, K9, Fused Silica, Sapphire as well as other materials. We have a strong tradition in providing custom optics like the Optical Windows to OEM customers with both high quality and great prices and bring this same standard to our stock catalog Optical Windows. We are capable of building optical windows throw a whole range of parameters as shown in the table to the right.